We are bridging the information gap between growers, advisors & technology providers. Founded in February 2015, Environmental & Cropping Technologies Australia was formed to bridge the growing knowledge & scientific technology gap between growers, agronomists and farm machinery dealers. Beyond this, we are also proud to provide cost-effective environmental management & geographic information services throughout Western Australia. We pride ourselves as a leader in precision agriculture (PA), geographic information system (GIS) and environmental management services. Not only does our team have the practical knowledge and industry experience behind farming operations & environmental management, we are proud to process all of our raw data 100% locally in-house by degree-qualified personnel who completely understand your enterprise. 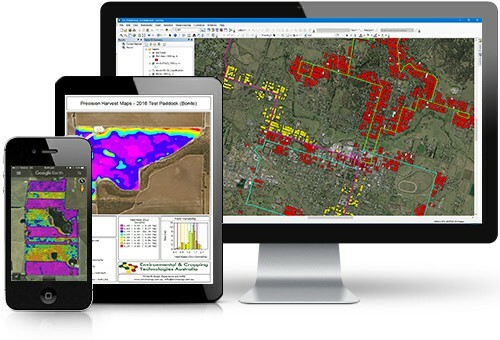 Mapping & data processing services that help improve farming operations & increase efficiencies. 100% tailored directly to you. Whether it is yield, elevation, soil test results or anything containing a value & a lat/long, we can process it into meaningful maps for you. Don’t have the tools to map your boundaries, paddock features, elevation or biomass accurately? We can assist you in your mapping requirements! Do you need your soils tested at depths of up-to 1.5 metres? Environmental & Cropping Technologies Australia can assist you with all of your soil testing requirements. With industry leading software, we can assist you with processing and visualising all of your GIS data to help you make better informed decisions. Do you have a whole heap of data, and you’re not quite sure what to do with it all? Maybe you need some training in how to create variable rate maps or clean yield maps? Are you a grower or research group that needs assistance with precision agriculture data processing or research extension? Do you need assistance in environmental management? Maybe you want to improve on-farm biodiversity or need help in rehabilitation works? Products to help make farm management & logistics easy! 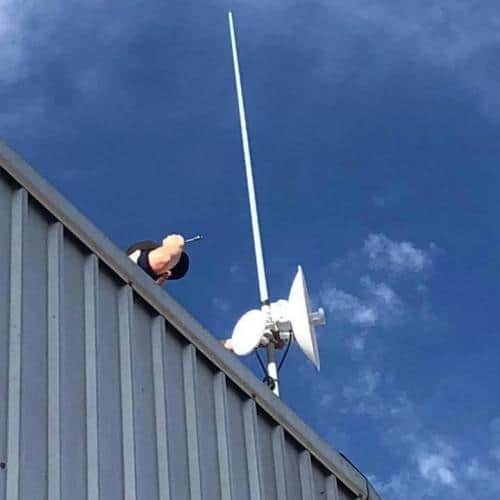 From bolstering & sharing internet connectivity between buildings, sheds & farms… there’s a complete solution to ensure you’re well connected. 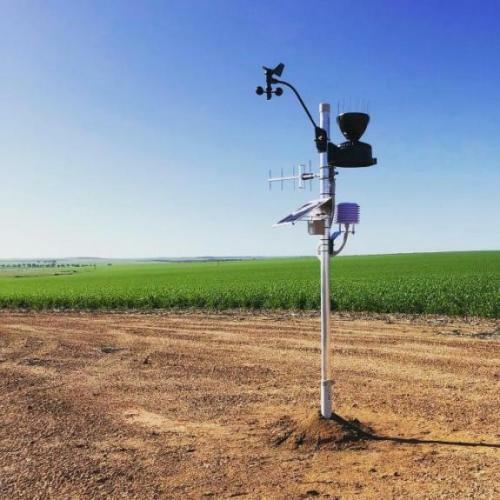 Ranging from basic to full weatherstations, right through to remote water-point & tank/silo monitoring….there’s a solution available to help make farm management easier. Local raw-data processing guaranteed. We don’t outsource our work like some of our competitors do. 100% customisable packages to suit your operational needs and goals. Professional, personal service backed up by tertiary credentials & farming experience. We look at your operation as a whole, to help you reach your efficiency, productivity & sustainability goals. We use the latest technologies and software to help you maximise your full potential, cost effectively. We are always available, whenever you need support or help. Full Precision Ag & Geographic Information System (GIS) services with Google Earth export capabilities.